The Pakistan Cricket Board (PCB) is miffed with the International Cricket Council (ICC) Chairman, Shashank Manohar’s stance to defend the Board of Control for Cricket in India’s (BCCI) decision to not play the bilateral series. The frustration lured in during the arbitration meeting on their decision to file a compensation claim of $70 million against the Indian Cricket Board. The PCB decided against filing the compensation against their Indian counterparts because of the latter did not honour the Memorandum of Understanding (MOU) signed in 2014. The boards had signed the MoU for six bilateral series to be played between 2015 and 2023 with Pakistan hosting four of them. However, the MoU didn’t get implement due to the escalating political tensions between the two neighbours. And with any hopes of seeing India playing Pakistan in a bilateral series looking bleak, the PCB filed the claim. The PCB, however, was in for a surprise when its team attended the arbitration meetings held in Dubai and London, as Manohar took India’s side in the case. “It didn’t seem that he was representing the ICC. It was okay at one stage but than he spoke mostly defending the BCCI’s position of not playing Pakistan in bilateral cricket series since 2007,” a PCB source told PTI. “He didn’t appear to be in favour of a case being filed with the ICC,” the source added. 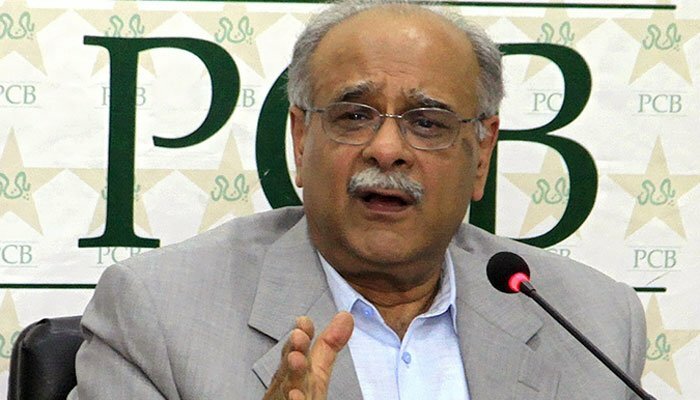 Early this week, PCB Chairman Najam Sethi announced the Pakistan cricket would file a compensation claim before the ICC disputes resolution committee in January 2018. Meanwhile, a team of PCB officials and legal experts recently met with the ICC legal team to finalise the terms of reference for the disputes resolution committee working. “Initially PCB team had expressed reservations over some aspects of the TORs, but the ICC later modified these, and the PCB is now satisfied with them. One clause is that the decision of the disputes resolution committee will be final and binding on both parties and they can’t go to other avenues for appeals,” the source said. “We are expecting the first hearing within 30 days of the time we file the claim,” he added. 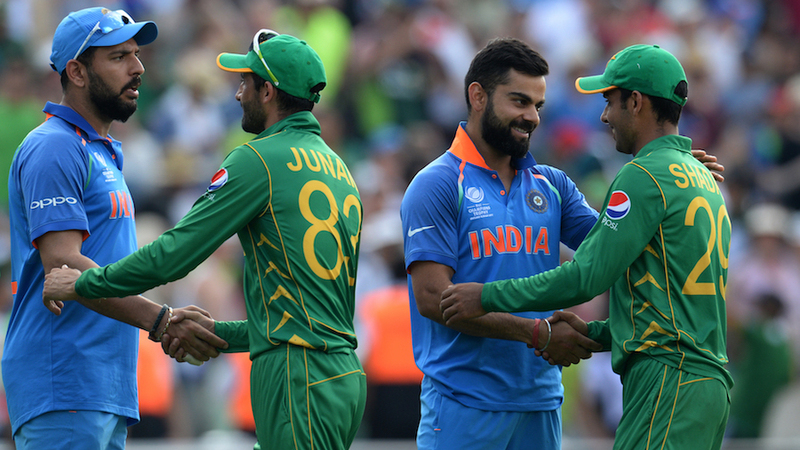 India and Pakistan had not played a full bilateral Test series since 2007 when Pakistan visited India for three Tests and five One-Day Internationals. They played a short series of three ODIs and two T20s in India in December 2012, but otherwise, both have faced each other only in the ICC organised events or the Asia Cup. What does a Decision Review System mean to the game of Cricket?